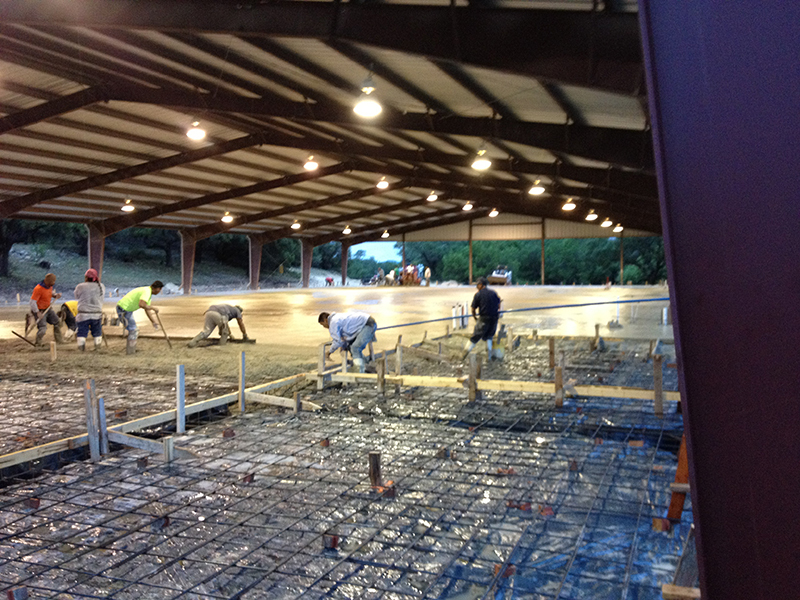 Bernhard Brothers Concrete Contractors was established in 1989 by Robert Bernhard in Boerne, Texas. Today, it continues to be a family based company operated by his two sons, Jake and Luke Bernhard. There are over 80 years of experience now employed at Bernhard Brothers. We specialize in light commercial and residential concrete. Over the years Bernhard Brothers has completed many projects across the state of Texas. In the last 25 years, we have built the ability to supply customers with construction services completed in a timely manner and highest quality work. Customers have come to rely on our management’s ability to provide accurate estimates, top of the line field management, skilled personnel, and the ability to cover multiple projects with little notice.